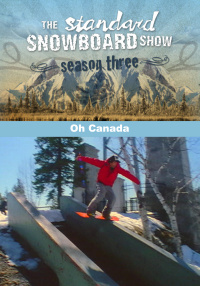 Victoria Jealouse, Brian Savard, Shin Campos and more of the best snowboarders in Canada discuss what they like about riding and living in the great white North and expose some of the best places to ride in Canada. Learn from some of the best snowboarders in Canada about what they like about riding and living in the great white north. 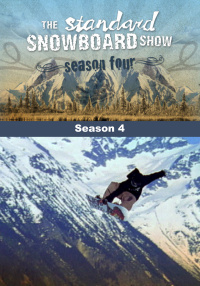 Victoria Jealouse, Benji Ritchie, Brian Savard, Shin Campos and other Canadian riders show you some of their favorite locations to ride in Whistler B.C., McGillvery Pass and Bella Coola. 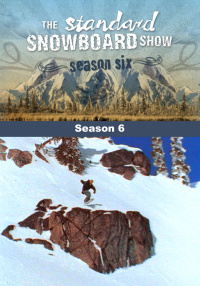 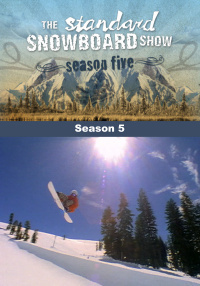 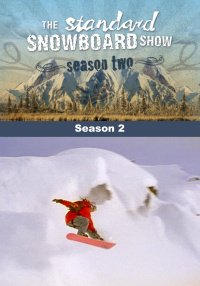 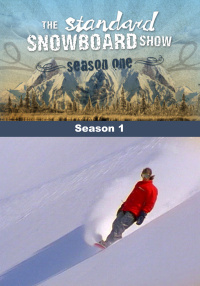 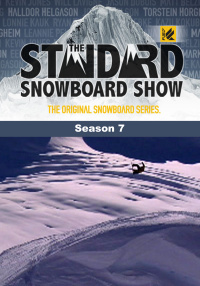 Canada is one the hottest places to go snowboarding and this show exposes some of the best places to ride.